The Labour Education Plan – Standing up for you. Labour is ambitious for every child – but the Tories are failing to deliver on the basics of education. There is a chronic shortage of teachers, matched by soaring class sizes, leading to a severe lack of good school places (In one local school, over 200 students are vying for only 95 places) – and yet instead of increasing funding, schools are facing a real term cut of £3 billion by 2020. Labour’s plan means no child will be held back. We will ensure early learning for all children, invest in teachers with professional development and training that is sorely needed, reintroduce an education maintenance allowance for 16-18 year olds in full time education, and provide grants for university students to help with living costs. 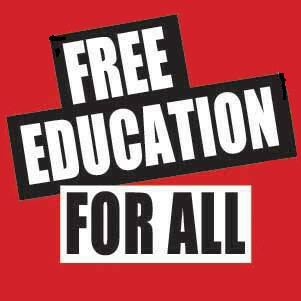 Labour pledges to introduce a National Education System, in the vein of the NHS, so that we can ensure that everyone, young or old, has a thorough, attentive, and good quality education.